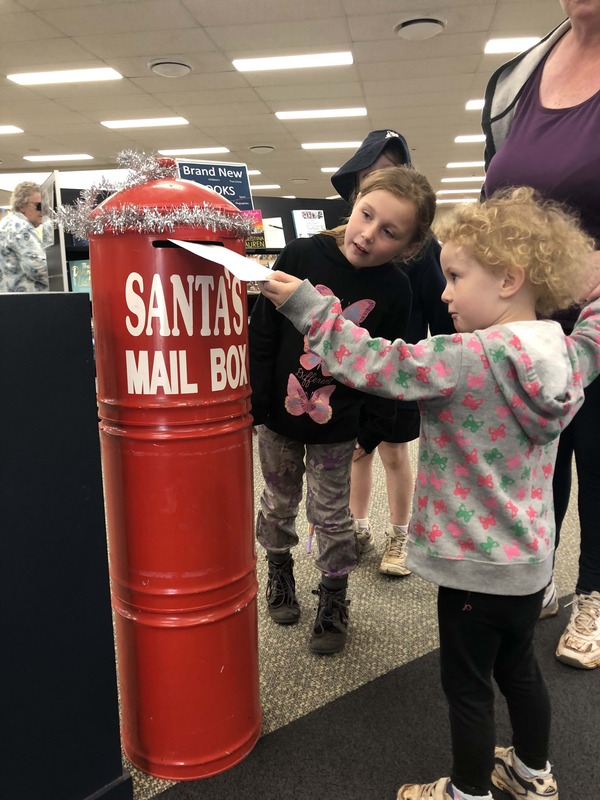 Griffith City Library Gets Into The Christmas Spirit! Griffith City Library is getting into the festive spirit, with a whole lot of events planned to get locals excited and involved! Children are invited to write and post their letters and wish lists to Santa Claus early to ensure they receive a reply from the man in red before Christmas Day. To get involved, all you have to do is drop your letters to Santa in the special box provided and the library will post it to the North Pole. Best of all, make sure you include your address so you receive a REPLY from Santa himself! Letters to Santa will be accepted until Saturday, December 15. But that's not all the fun happening at Griffith City Library this December! There will be a Rhyme Time Christmas Party that will be held on Tuesday, December 18 at 10am. Join in on singing and dancing to all of your favourite Christmas carols and tunes. A light morning tea will be provided. The Storytime Christmas Party will be held on Friday, December 21 at 11am, where the Griffith Regional Theatre Youth Troupe will be performing the play, 'How The Grinch Stole Chrsitmas' for the Storytime children and parents. Santa will also be making a surprise appearance at both Christmas Party events! The Library will also be a donation point for the Griffith Community Centre and Griffith Carevan's 'Giving Tree'. Here, you can bring non-perishable items such as canned food, pasta and sauces, as well as personal care products such as soap, toothpaste and shampoo. These will be given to local families in need this Christmas. Donations will be collected until Monday, December 19. Please do not wrap donations. For more info, you can call the Library on 6962 8300.